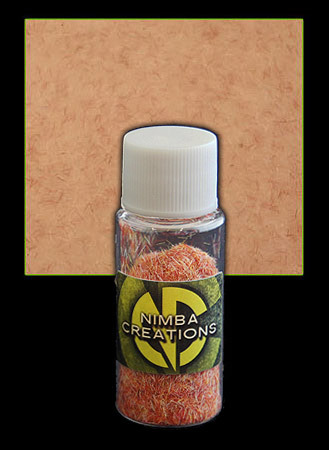 Add a pinch of these coloured fibres to your melted gelatine to create the look of capillaries in your prosthetics. This blend of colours mimics the subtle tones in human flesh. Approx. 1g – enough to add veins to up to 500g of gelatine. Veins 2mm long.